Below you will find a complete list of services we offer, if the service you require is not listed here but you feel we can help please do not hesitate to get in touch and a member of our team will be delighted to assist you. So for Car Servicing in Carluke to Mercedes Benz Diagnostics, get in touch with us today! At Carluke MOT Centre we have invested in the same diagnostic equipment as the main dealers insuring effective diagnosis of faults on Mercedes Benz passenger cars. When using Star Diagnosis we can connect, on line, direct to Mercedes Benz UK to perform software updates to rectify problems and replace electronic control modules which need to be SCN coded in order for them to operate. This important investment allows us to reset the service reminder on your cars and also enables us to complete the digital service book on line to keep the warranty valid during the first three years of the cars life. This has to be done on vehicles registered after September 2007, so even if your warranty has expired it still enables you to have a complete on line service record. 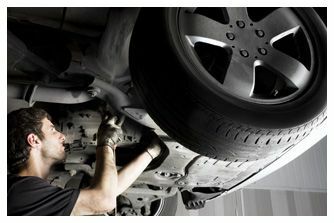 To maintain the Air Conditioning System on your Mercedes-Benz at its peak efficiency it should be serviced regularly. (at least every two years) so for Air Conditioning Service & Repair look no further and contact us today. During normal use your air conditioning refrigerant gas leaks in small quantities from the joints and seals of the system. Over time the gas levels fall below a minimum level to operate the system and fails to circulate. With compressor replacement typically costing in excess of £800 it will be cheaper in the long run to have your system checked periodically. 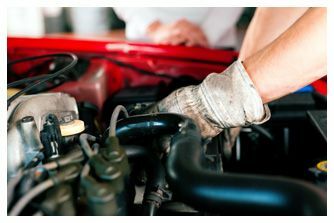 Utilising trained staff and the latest and most advanced equipment we can ensure your vehicle is operating at its best. Keep your cool and have your system re gassed and checked for just £60 including refrigerant and VAT.